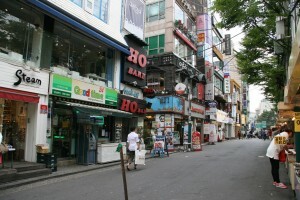 Hongdae is a region in Seoul. 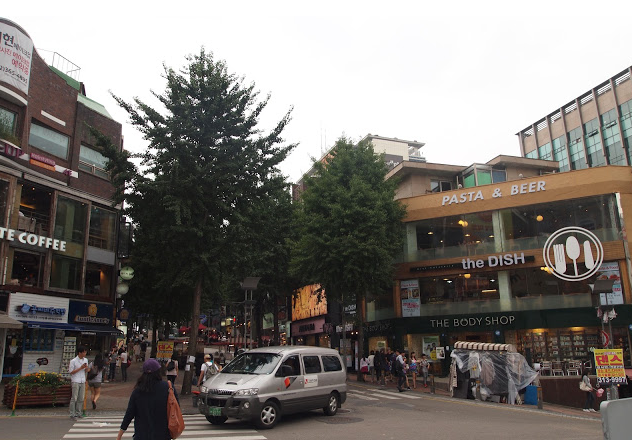 The top one area for young people to entertaining. 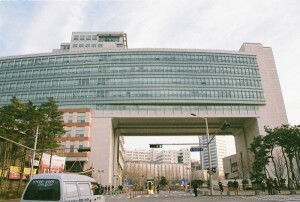 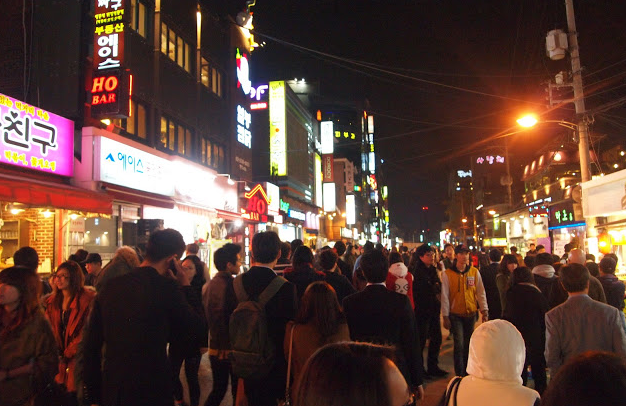 Hongik University located in here, so this place named Hongdae. 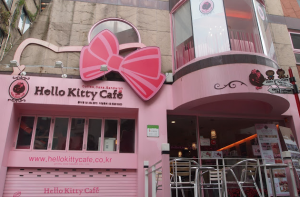 Fashion shop & restaurant in Hongdae. 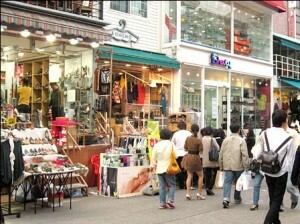 Hongdae is home to hundreds of independent coffee shops and cafes, each with their own theme and feel. Some cafes are perfect for studying, some are ideal for girls afternoon tea, and some are intimate with sultry lighting. 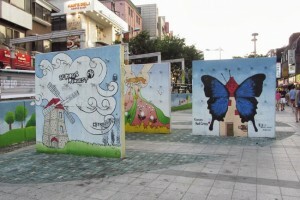 Youthful art district is a area with urban. 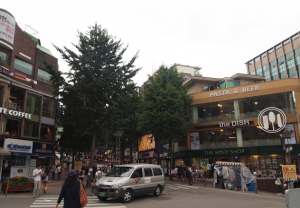 Even clubs or K pop arent for you, Hongdae also offers other, relaxing in the cafe, shopping, restaurants and cheaper options for the night time. 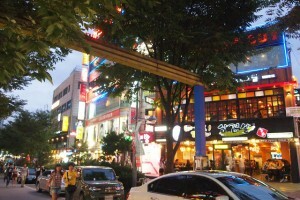 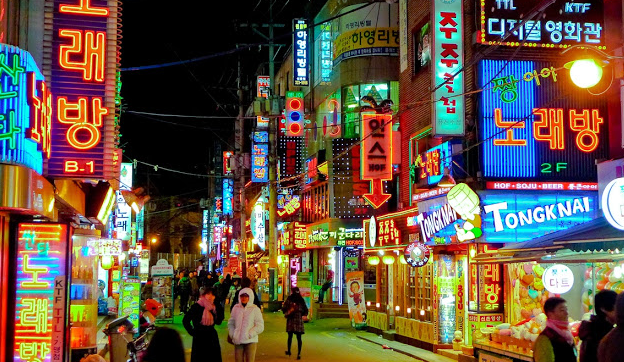 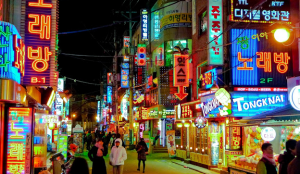 Most popular evening hangouts for Koreans and foreigners. 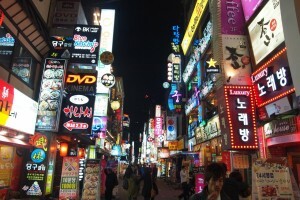 In the night, some breakdancers, drummers or music acts perform will have entertainment show in here. 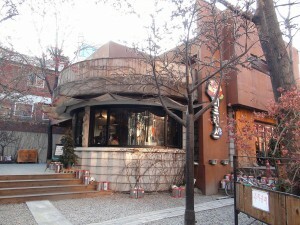 This place is perfect area for you to meet your friends and drink korean wine, like soju, makgeolli or beer.